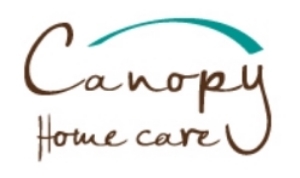 Canopy Home Care has partnered with Honor, a company that specializes in recruiting, training and managing the very best caregivers. Honor has found that 92% of their caregivers love their job. This is because Honor treats caregivers as true professionals! Your choice of jobs. You can immediately apply to and pick up jobs based on your availability. Our large client base allows us to offer additional hours if you would like more work. Our easy-to-use Care Pro app tells you everything you need to know about your client(s), lets you write notes after each visit, see clients’ great feedback on you as well as many other features.